Last Rituals is the first in series focusing on Thóra Guðmundsdóttir, Icelandic lawyer and divorced mother of two. We are introduced to Thóra following the discovery of the body of a young German student Harald Guntlieb at a university in Reykjavík, his eyes cut out and strange symbols carved into his chest. Police wasted no time in making an arrest, but the victim’s family isn’t convinced that they have the right person. They ask Thóra to investigate on the recommendation of her old professor and it isn’t long before the deceased’s obsession with Iceland’s grisly history of torture, execution, and witch hunts becomes entwined in Thóra and her partner’s research. Beginning with a promising premise the book began to lag rather quickly. 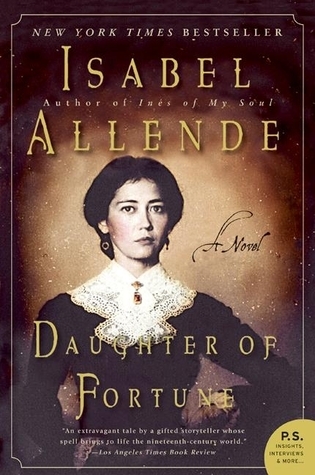 The plot in and of itself is interesting, but the narrative is structured in a way where there is virtually no suspense to keep the reader interested. The story also suffers from a lack of emotional intensity, there’s no sense of danger or excitement, with unnecessary attempts at trying to focus on the home life and opinions of Thóra aren’t successfully woven into the structure of the investigation. For me, it was a fairly stilted and detail heavy novel. Based on the nature of the inquiry Thóra and Matthew are conducting the amount of detail thrown at the reader could have benefitted from some paring back, in many cases it just feels like an information dump. 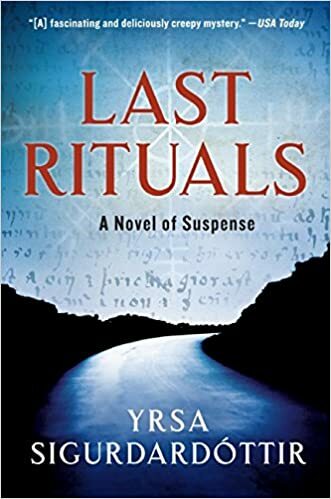 Last Rituals is essentially a straightforward recounting of the investigation of a macabre murder, but it is bogged down by wading through the intricacies of Harald’s research. As Thóra ploughs on through a wealth of documentation she uncovers more questions than answers. Which leads to one of my least favorite tropes – the slow and incomplete disclosure of information from Harald’s family particularly the significant revelations which are withheld and belatedly disclosed – it feels like a ruse to cloud the readers thinking and perhaps add a little excitement, which it doesn’t really accomplish if that was the goal. This clearly well researched novel is unfortunately the antithesis of a page-turner, and for that reason this review probably reads harsher than my three star rating would indicate. I’m left with the feeling that Last Rituals requires a lot of effort from its readers for a fairly limited return. I am however hopeful that Thóra’s next job will involve topics with more general interest and less academic research (which in all honesty I was expecting to enjoy more – I find witchcraft quite interesting) and that Sigurdardottir leans more heavily into Thóra’s dry sense of humor. This book was read and reviewed as part of the charitable Cannonball Read where we read what we want, review it how we see fit (within a few guidelines), and raise money for the American Cancer Society in the name of a fallen friend. It has been a couple of years since I read any poetry, and the last time was also at the behest of the fine folks over at Book Riot and their annual Read Harder Challenge. I don’t know if I’m going to manage to complete this year’s challenge by the end of December – I know what books I am going to read for the remaining challenges, but I don’t know that I’ll be able to fit them all in. But I wasn’t going to allow myself to use that as an excuse to not pick up this collection of Pablo Neruda’s work. The specific challenge this year was to read a collection of poetry in translation on a theme other than love. It was one of the handful of tasks submitted by authors, and they are particulary specific. This one is from Ausma Zehanat Khan, author of the Esa Khattak/Rachel Getty mystery series, another was from Roxane Gay and instructed us to read from a micropress (review forthcoming). 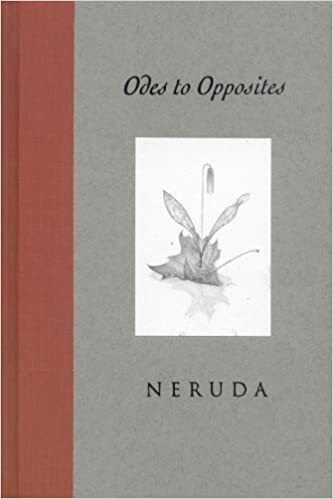 Neruda felt like the most logical choice for me, I had not read a complete collection of his work yet and I knew that many of his poems were not about love, which so many poems are. Reading these poems I can see easily why Pablo Neruda won the 1971 Nobel Prize for Literature. This bilingual edition has the odes in their original Spanish facing the translation in English, with pencil illustrations accompanying them. It was simultaneously fascinating and infuriating. I would read the original versions, trying to translate for myself, and then read the English versions to make sure I had complete comprehension (woo boy is my Spanish rusty) and I would come up again and again with phrases I would have translated another way. It makes me wonder what would have happened to these odes in the hands of a woman translator. Most importantly though I was captivated by the conceit of this collection, of reading about spring and autumn, the future and the past, fire and rain one after the other. If you’re looking for some poetry to round out your reading year this edition is the way to go. This book was read and reviewed as a part of the charitable Cannonball Read where we read what we want, review it how we see fit (with a few guidelines), and raise money for the American Cancer Society in the name of a fallen friend. I did a thing I don’t normally do, I watched the movie first. 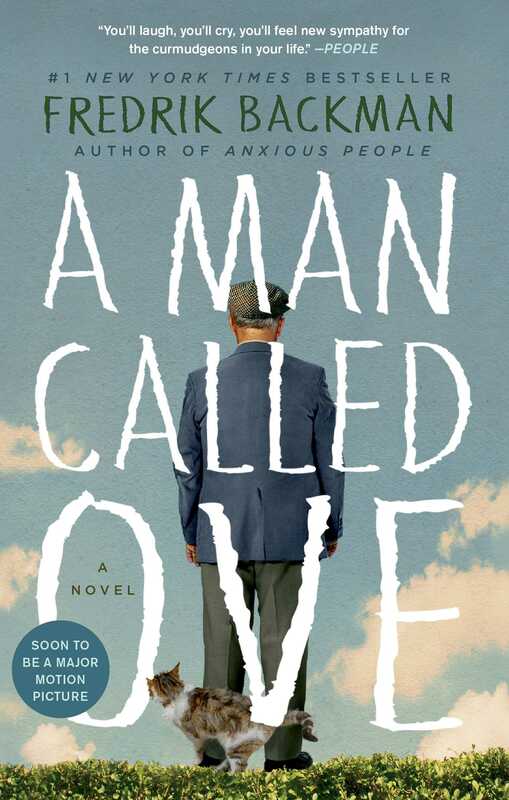 I had gotten A Man Called Ove on Audible some time ago, but kept holding off on it. I tend to pick the audiobook I want to listen to based on its length – how much time do I have to give it right now? Sitting at just over 9 hours you’d think I would have found a few days to listen before now, but I had not. With August quickly getting away from me (campers are exhausting, y’all) I decided now was the time. But only because I had watched the movie a few weeks ago, and it made me cry happy tears. A Man Called Ove tells a rather simple story: the family you find can give meaning where you were sure there was none left to make. Ove is a cantankerous man (as the book explains, “Ove has been a grumpy old man since the first day of second grade”) who is very set in his ways and not interested in making new friends and changing any of his routines. Alas, two tragedies have befallen him, his beloved wife Sonja, the only woman he has ever loved, has died following a several year battle with cancer and he has been made redundant at work just six months later. Ove sees this as a clear sign that it is time for him to exit this life, but then his new neighbors move in, and now his life is out of his control. The book travels down several paths all at once. We travel back to Ove’s childhood and young adult years to see him develop into who he is, and learn about his life with Sonja and their struggles. We learn about Ove’s years living in his home, and his battles with his neighbors which have been built into his daily patrols. We also meet the people who would be in his life, and make him their business, and themselves his. We also trace Ove’s determination to end his life, and as the lovely Parvaneh puts it, just how shite he is at dying. Honestly, if this quote stirs something in you, than this book is for you. If it doesn’t, that’s alright too. The book comes together a smidge too neatly, and is not as true to life as you might want. But it is warm, and satisfying while letting a curmudgeon be its heart. I’m at a loss for how to review this book. Earlier today on Facebook I quipped that some reviews just boil down to read it if you want, here’s a plot description. This might be one of those reviews. I had received suggestions to read Murakami based on other authors I liked and a sense of getting out of my own rut. Great! The suggestions were warranted. I did enjoy Murakami’s style, I just didn’t necessarily enjoy the fact that it was encapsulated in short story format. I have struggled with short story collections in the past, and this year I gave it an honest try to attempt a variety and see if I couldn’t find something that worked. While I wouldn’t rate any of the ones I’ve tried this year below a three (Get in Trouble and M is for Magic each have some great moments) I don’t love the style or methods that are often applied. My roommate Ale suggests that people are either short story or novel writers, I also think we’re either short story or novel readers. I am a novel reader. But, with my personal issues taken out of the equation I think this book is very likely worth your time and a good place to start. It does show its age in some of the technology referenced, but if you want to get an idea of Murakami’s style before diving into one of his novels, this would be a good way to do just that. Okay, I think I’m done with this review, here’s your synopsis from Goodreads, and happy reading! With the same deadpan mania and genius for dislocation that he brought to his internationally acclaimed novels A Wild Sheep Chase and Hard-Boiled Wonderland and the End of the World, Haruki Murakami makes this collection of stories a determined assault on the normal. A man sees his favorite elephant vanish into thin air; a newlywed couple suffers attacks of hunger that drive them to hold up a McDonald’s in the middle of the night; and a young woman discovers that she has become irresistible to a little green monster who burrows up through her backyard. By turns haunting and hilarious, The Elephant Vanishes is further proof of Murakami’s ability to cross the border between separate realities — and to come back bearing treasure. This year as I began making my epic list of things to read for Cannonball I asked some of my friends what they would suggest. While having these conversations my coworker mentioned that she hadn’t read Persepolis yet, but kept meaning to, and had I. I had not, so on the list it went, since she’s the mom of two small kiddoes, I could certainly do a little market research for her reading intake. Good news for her and you is that I *really* liked this book. Intriguing, yes? I agree. 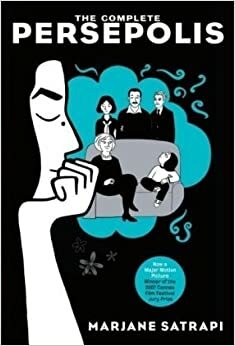 I read the complete version of Persepolis, which contains what had originally been published in two different volumes, each with two parts. I felt that the first half was much more engaging than the second half, but that may because part 2 deals more with effects of the revolution and the personal effects of Satrapi’s time in Austria. Or, I just liked the characters in the first half better. It’s hard to know. Structurally these are graphic novels, and are perhaps more truly chronological collections of short graphic novellas telling the story of Satrapi and her country in small bursts. My only real complaint about this work is that often each chapter, or mini novella, felt like it ended abruptly, without finishing the thought, or complete making the point. Several different times I flipped back a page to make sure I hadn’t missed something. I can however tell you that the artwork is simply beautiful in its simplicity and ability to translate emotions across the page. I haven’t seen the movie version of Persepolis yet, but it’s on my list now.